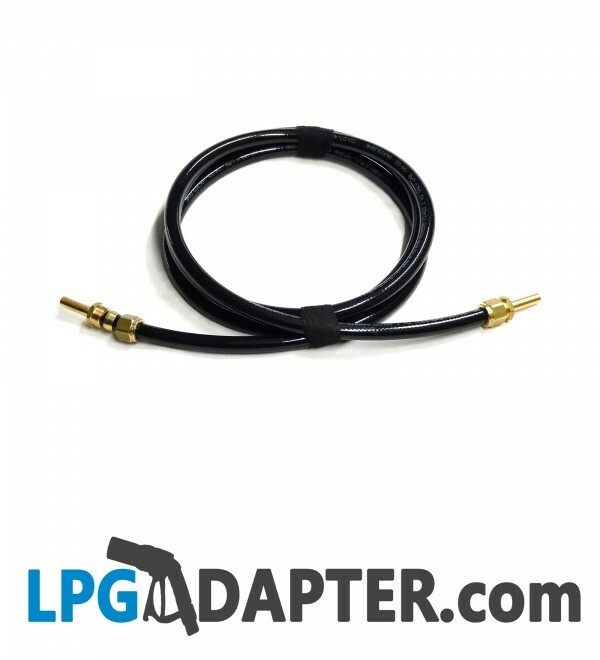 This Faro LPG hose is ideal for our Autlgas remote adapter Propane filling kits. The Flexible auto gas hose is made out of durable and multilayered polyurathene so called poly pipe. This LPG AUTOGAS FLEXI HOSE POLY PIPE 8mm x 2 METERS resists kinks and is a modern day replacement for copper in LPG Propane automotive applications. Other lengths available, please enquire through phone or email. This liquid Propane hose pipe can be cut to size, no special tools required, just 17 and 18 spanners, the ends tighten on. 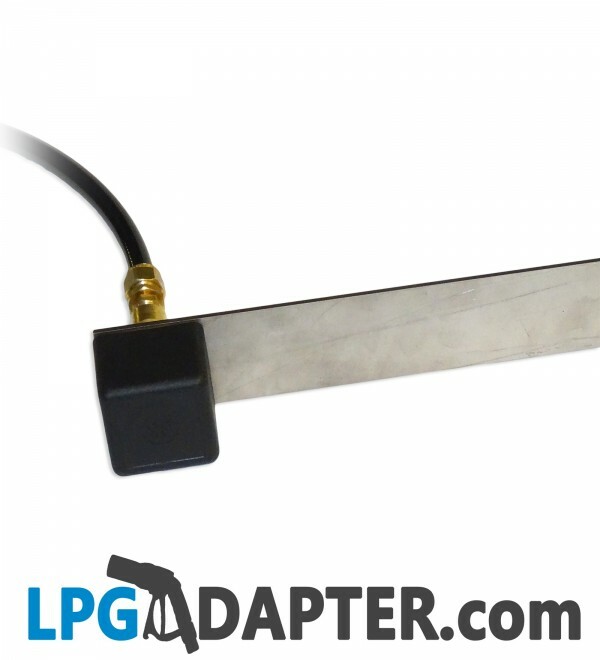 Why complicate simple jobs, waste time avoiding narrow bends and sharp corners, this pipe cuts the installation job time by at least half and makes finished LPG conversion look OEM. 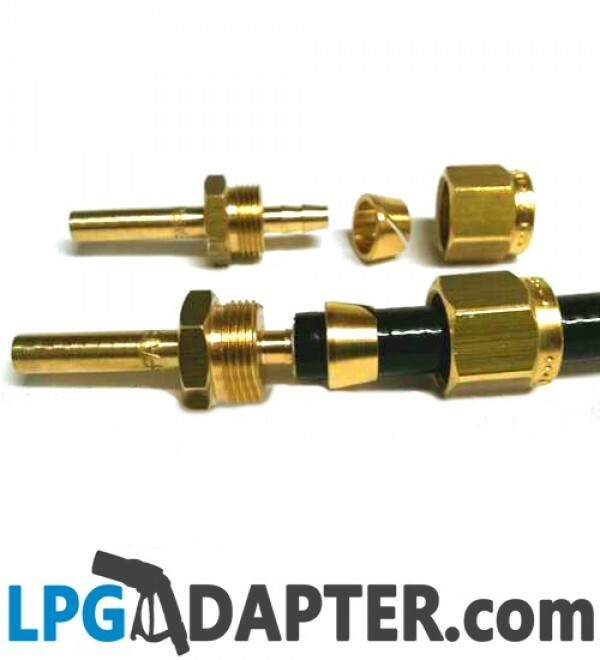 Used for Propane filling and compatible with our range of LPG Autogas Propane fillers and adapters, hose comes with two 8mm olive compression ends. Any fillers or brackets are not included.